What Gives Me Real Purpose? 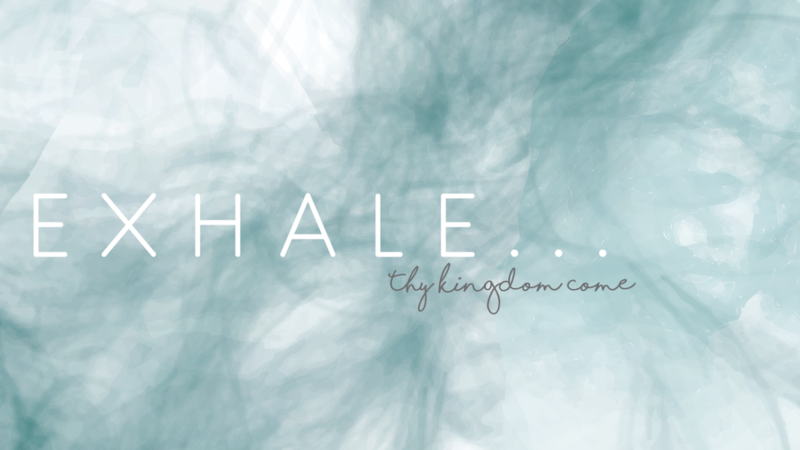 | Exhale | Pastor Dave Sharpes from College Church of the Nazarene on Vimeo. When we take an inventory of our own selfishness and temptation towards sin, we can become caught in what seems like inescapable darkness. Is this all there is? How can I be made whole? Maybe it begins with an exhale. Let down your guard and breathe.... Thy Kingdom Come. Do I Really Need Anyone Else?